hd00:24Clouds. Sunrise. Silhouettes of trees. Pan. Sunrise on the morning of August. 4k00:21Clouds floating over the autumn Eifel hills in Germany. 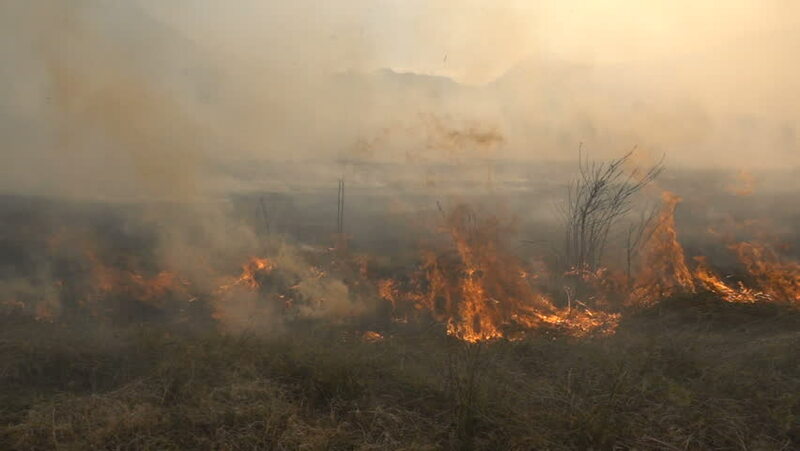 hd00:08Forest in Fire, Burning Trees, Bushs, Burning Dry Grass in the Peatbog.